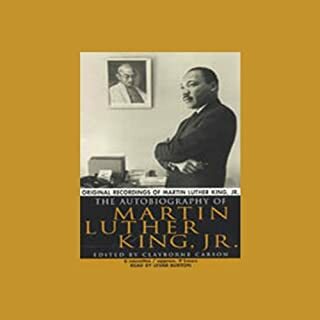 What made the experience of listening to The Autobiography of Martin Luther King, Jr. the most enjoyable? I loved the recordings of his speeches! What about Levar Burton’s performance did you like? His style of narration is very easy to listen to and allowed me to grasp the content without struggling. Interventions is the inside story of a world at the brink. After 40 years of service in the United Nations, former Secretary-General Kofi Annan shares his unique perspective on the terrorist attacks of September 11; the American invasions of Iraq and Afghanistan; the wars among Israel, Hezbollah, and Lebanon; the humanitarian tragedies of Somalia, Rwanda, and Bosnia; and the geopolitical transformations following the Cold War. 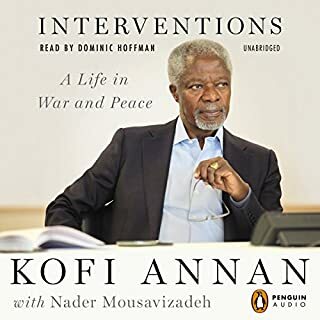 With eloquence and unprecedented candor, Annan finally reveals his unique role and unparalleled perspective on decades of global politics. Way too monotone. Whoever read it is NOT interested in what Annan had to say. 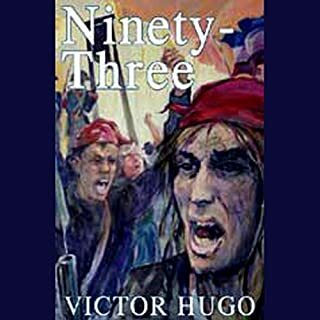 What would have made Ninety-Three better? This is a great book. Narrator.... well.... ruined it. Blah, blah, blah. Monotone. Where did you get this guy? 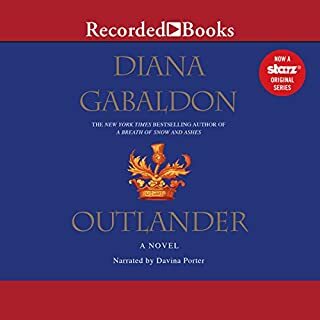 What did you love best about Outlander? The dialogue. Tremendous use of language. The narrator pegged it big time! Beautiful descriptions. Plenty of tension and feeling.